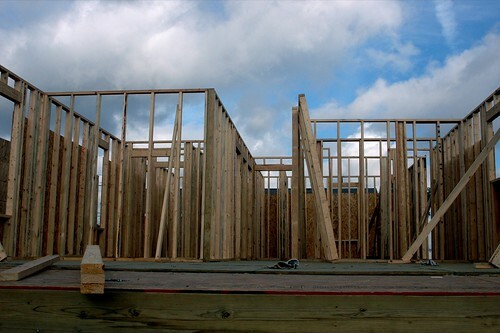 we put up those walls!, originally uploaded by The Cay. Cay and I spent three weeks traveling from New Orleans to Key West. We put 2300 miles on a rental car and had the time of our lives. The highlight of our trip was volunteering for Habitat for Humanity in the Lower Ninth Ward of New Orleans from June 15 until June 22. Cay has posted almost 300 pics from New Orleans on her Flickr site and the set can be found here. I hope to put up some film pics of my own after scanning and writing about our adventures here on the org sometime in the coming weeks. This page contains a single entry by Nigel published on July 10, 2007 6:59 PM. The Best YouTube Video I Have Ever Seen was the previous entry in this blog. Mid-July Diggs and Del.icio.us is the next entry in this blog.